Let us make your Valentine day and Family day tasteful! 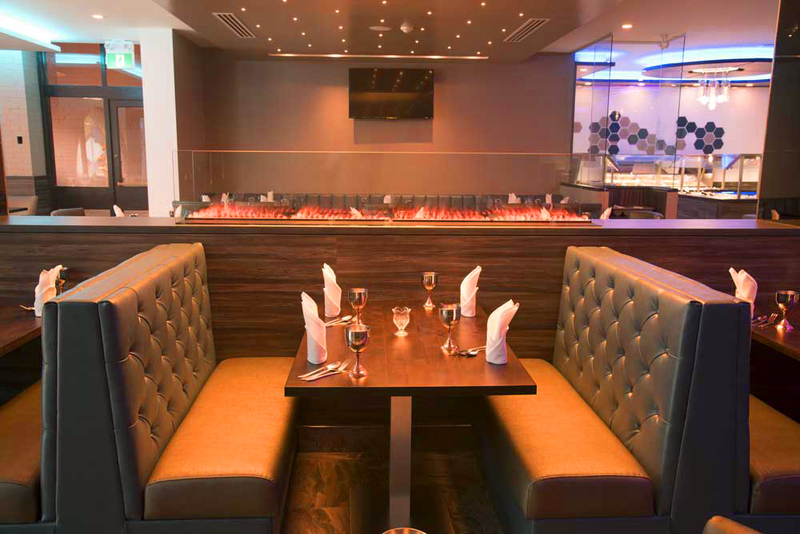 The taste of Indian cuisine can be a memorable experience with Taj Bistro! 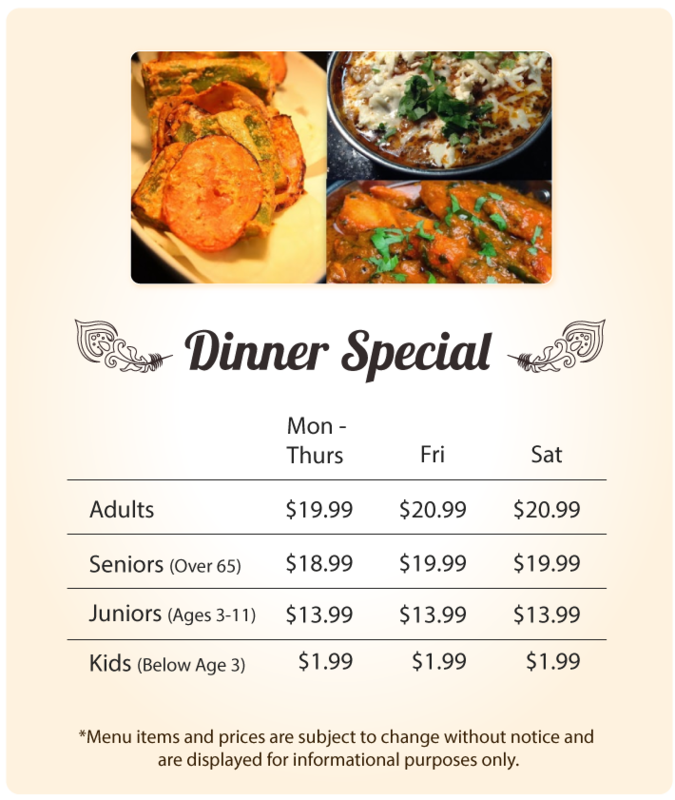 To book your table, call us at (705) 222-8258. Our buffet food will surprise you with its variety and the delicious taste. 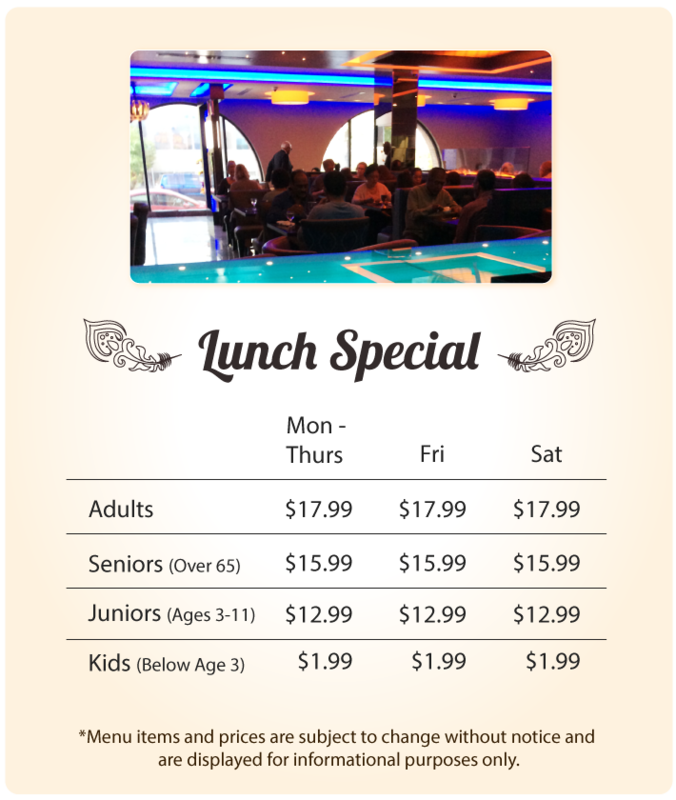 Our promotions come with the best price for the high quality food. Check out the prices and menu below. We are excited about our special deals. We beat the prices because we want you to taste our food and share your experience. *In case of error, prices posted at front desk would be applicable. Copyright ©2019, TajBistro.ca. All Rights Reserved.